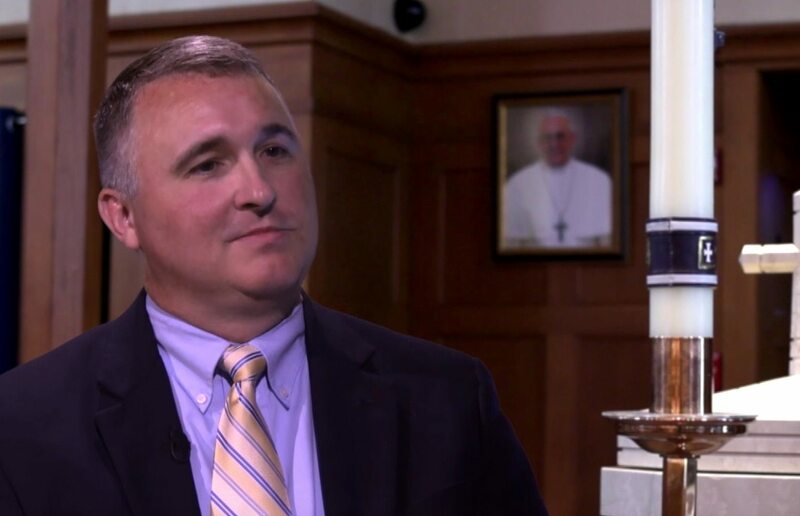 Hear the stories of Catholic Converts from Lutheranism and learn what led them to return home to the Catholic Church. 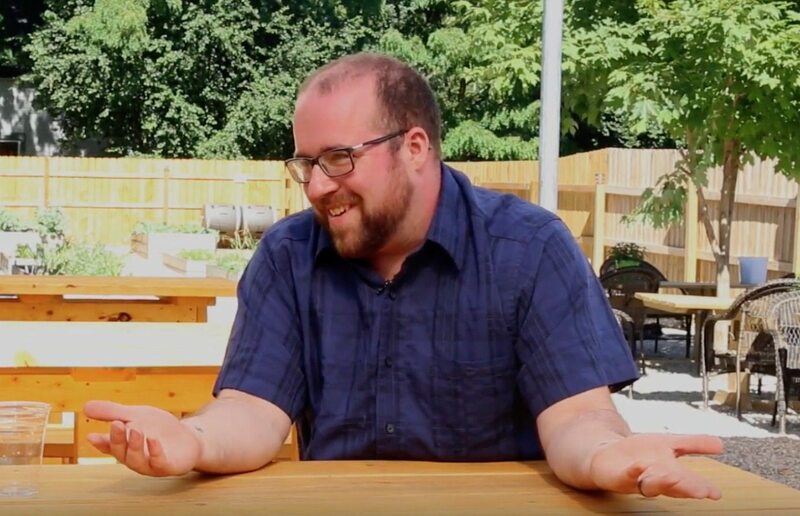 Discovering the importance of the Catholic Church’s authority to interpret scripture was a key factor in this Lutheran minister’s decision to return to the faith tradition of his youth. 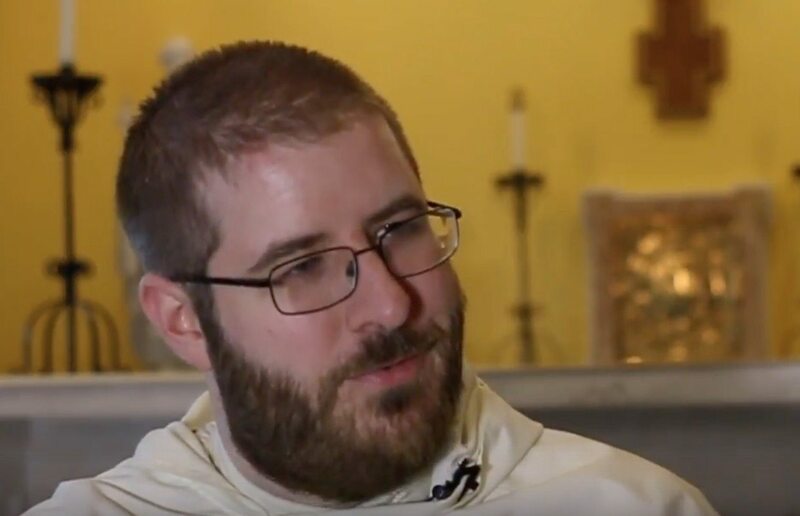 Brother Thomas Martin grew up Lutheran but was eventually led to become Catholic and pursue religious life with the Dominican Order. When Nicole’s daughter entered a Catholic school for kindergarten, she began to study Catholicism in order to defend her faith. Hear what happened. My parents were born in Sweden and immigrated to the United States as young adults. Nominal Lutherans, baptized and confirmed in the Church of Sweden, they were not strong churchgoers. Our next-door neighbors, on the other hand, were fervent Baptists who attended a Swedish Baptist church in Manhattan. That was to become my first church. Joanna was born to lifelong Lutheran who, of course, baptized all their kids Lutheran. 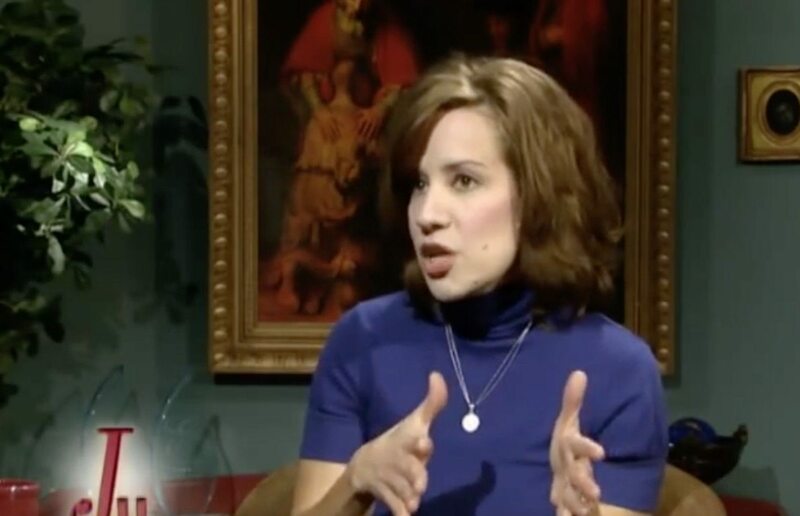 She was baptized on December 28, 1980, a date she later realized — after her conversion to the Catholic Church — as the Feast of the Holy Innocents. Being born six weeks premature, she found this particularly fitting. 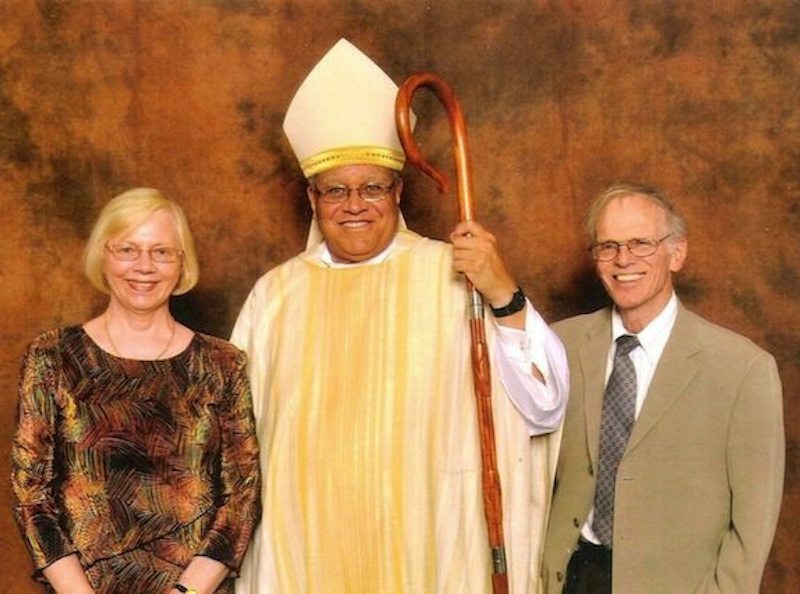 Explore the full archive of conversion stories from former Lutherans who have embraced the Catholic Church. Nearly 500 years after Martin Luther nailed his 95-theses to the church door at Wittenberg, the Lutheran Church has split again and again. What went wrong? 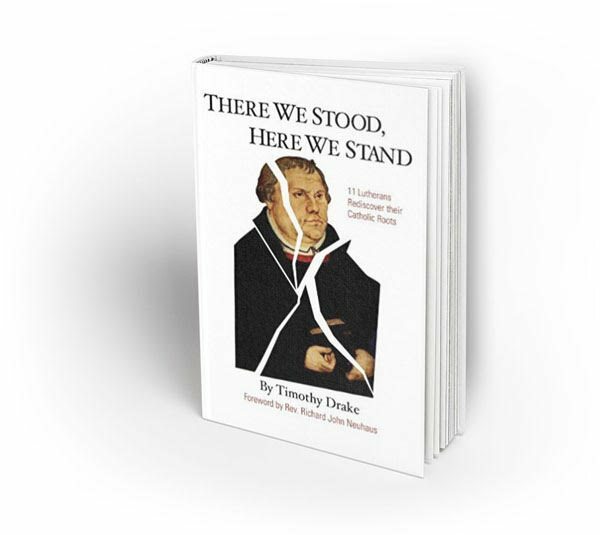 These intensely personal and thought-provoking testimonies by eleven former Lutherans, including a number of former pastors, address the differences between Lutheranism and Catholicism – differences so profound that they have led many into the Catholic Church. This is what countless Christians believe as they look to the Bible for a sure, sufficient source to form and guide their doctrines. But is this approach true and is it what Jesus intended? 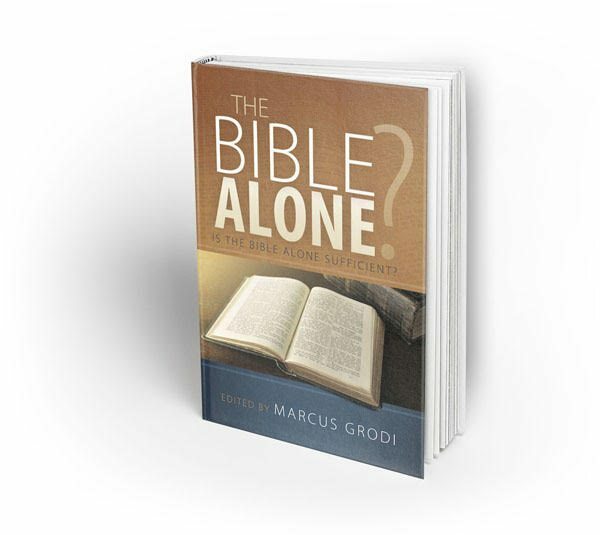 The Bible Alone? was edited by Marcus Grodi and includes contributions from various authors, including: Jimmy Akin, Dave Armstrong, Rev. Dwight Longenecker, Dr. Kenneth Howell, and others. 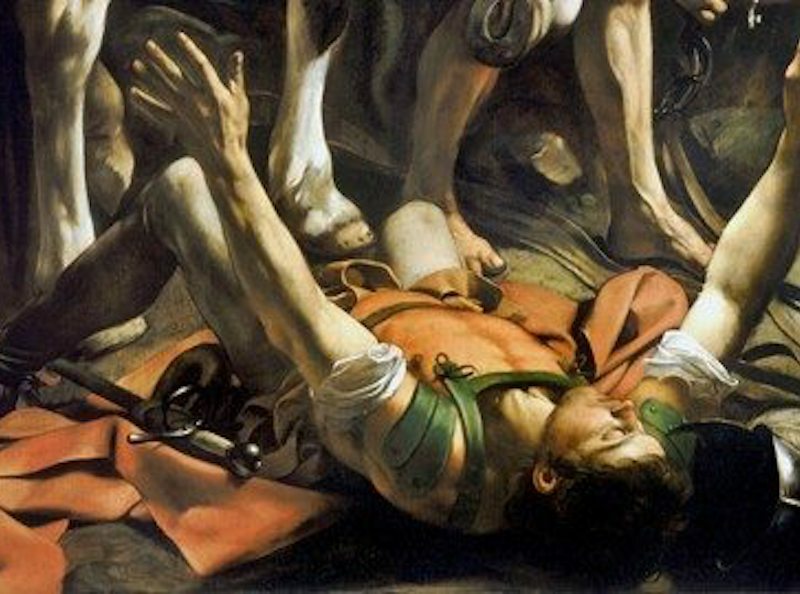 Most Protestants understand the Reformation from only one perspective. 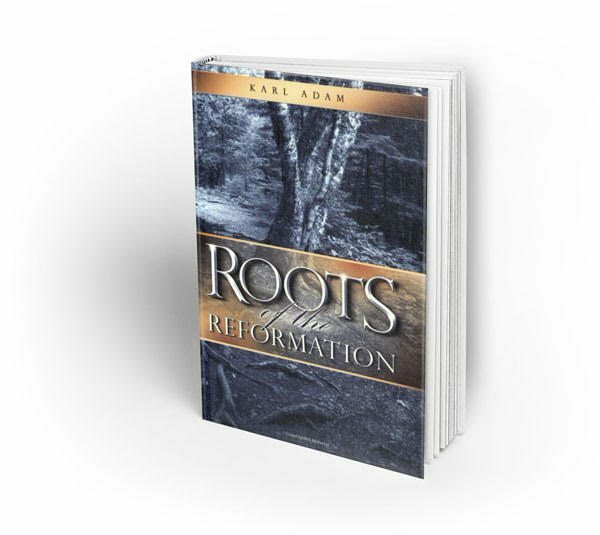 Brilliant author Karl Adam gives a historically sensitive and accurate analysis of the Reformation that stands as a valid and sometimes unsettling challenge to the presuppositions of Protestants and Catholics alike.